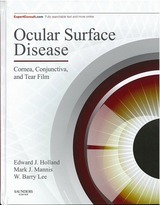 TOP > 洋書 > Ocular Surface Disease. Surgical Management of Intraocular Inflammation and Infection. Copyright (C) 2015 Ophthamic Book Seller Ltd. All Rights Reserved.